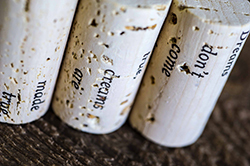 Join us for a personalized experience featuring wines that are distinctive yet approachable. We offer two tasting experiences - Enthusiast and Collector - each designed to showcase the quality we put into all of our wines. Walk-in visitors are always welcome. 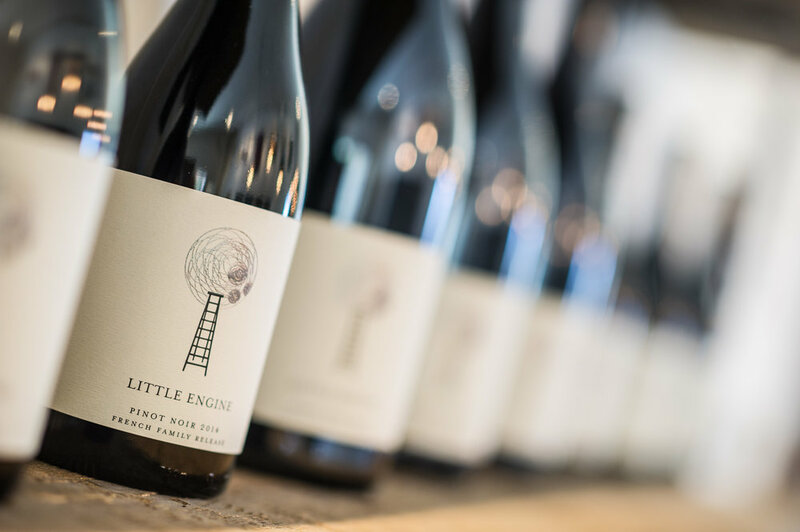 Reservations can be made simply by calling us at the winery (250-493-0033) or emailing our Tasting Room Manager (jonathan@littleenginewines.com). For an elevated exquisite experience, bookings in advance can be made for a Private Barrel Room Tasting. 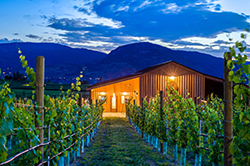 Please note that wines offered with each tasting experience are based on availability and may change without notice. 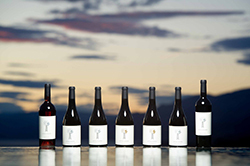 Enjoy a sumptuous sample of four selections from our Silver Series of wines. 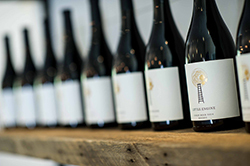 This tasting features both white and red wines, and is conducted in a small group format in our Tasting Room. Our staff will guide you through a lineup developed for wine lovers who demand superior wines showcasing aromas, balance and finish. Enthusiast Tastings are $8 per person. The fee is waived with a $30 purchase of wine or more. Complimentary for Wine Club Members. Join us for an unparalleled experience as you sit nestled amongst our vines in our outdoor patio during the summer, or at our Puncheon Table indoors during the winter. Guests will sample 5 wines chosen from our entire portfolio including our Silver, Gold and Platinum wines. Reservations are recommended as seating is limited and when available will be on a first come basis. Collector Tastings are $18 per person. The fee is waived with a $55 purchase of wine or more.